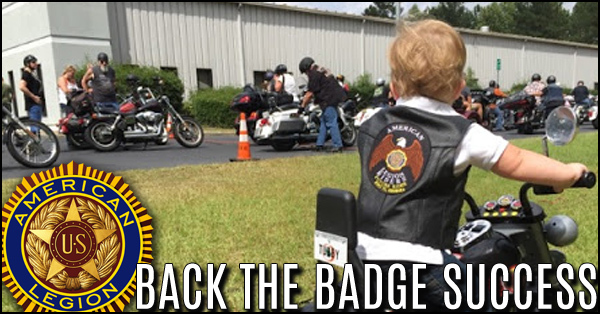 The American Legion Riders of Post 111 in Dallas & Pirate Printing in Hiram co-sponsored the 2016 "Back the Badge" Ride on Saturday, September 17, 2016. Over 100 motorcyclists joined the ride that was escorted by Paulding County Sheriff, Gary Gulledge and a number of deputies. 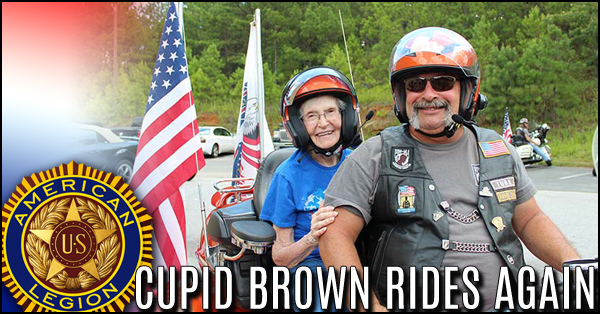 Ms. Cupid Brown is a young lady who has loved motorcycles from her youth to her nineties. Ms. Brown, grew up in Alabama on a farm that raised animals and produced a variety of crops including peanuts and cotton. She is the widow of Glen T. Brown, a World War II veteran. Read more: Cupid Brown Rides Again! 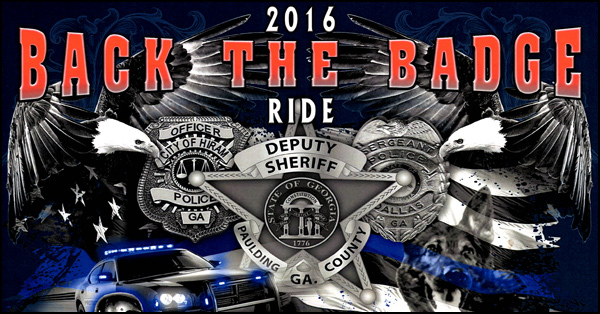 The American Legion Riders of Post 111 in Dallas & Pirate Printing in Hiram are co-sponsoring the 2016 "Back the Badge" Ride on Saturday, September 17, 2016. 100% of the proceeds from the event will benefit law enforcement in Paulding County. Blue Star Mom Sends a Touch of Home Overseas. Francine Thompson, now living in Georgia, with her son recently on his fifth deployment, Ms. Thompson wanted to send service members items that they might not be able to purchase or have available overseas as well as some comfort items. 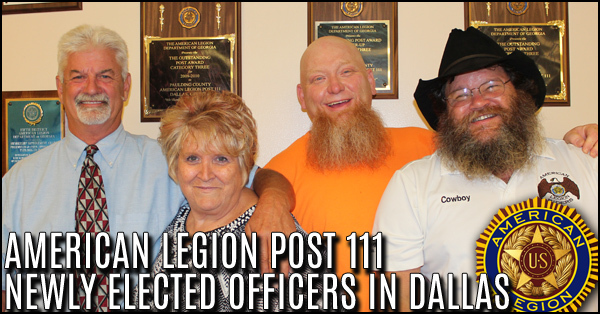 The American Legion Post 111 in Dallas installed their newly elected officers for 2016-2017 at a dinner on July 16, 2016. 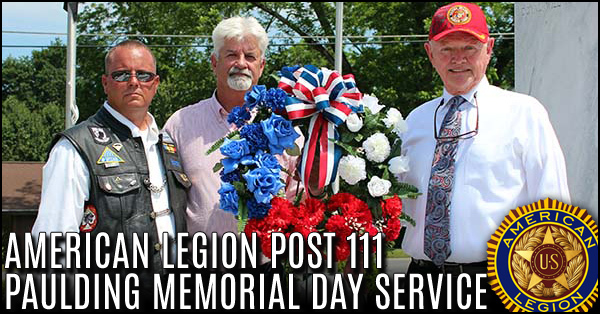 American Legion Post 111 and members of the Paulding County Veterans Memorial Committee held a Memorial Day Service downtown Dallas on Monday, May 30, 2016 at 11:00 AM. The 23 rd Annual service was held in honor of those who died while serving our country, with a special remembrance for the eighty-two Paulding County Veterans who perished in World War I, World War II, Korea, Vietnam and in the Middle East. Armed Forces Day is the day designated for citizens to come together and thank our military members for their patriotic service in support of our country. 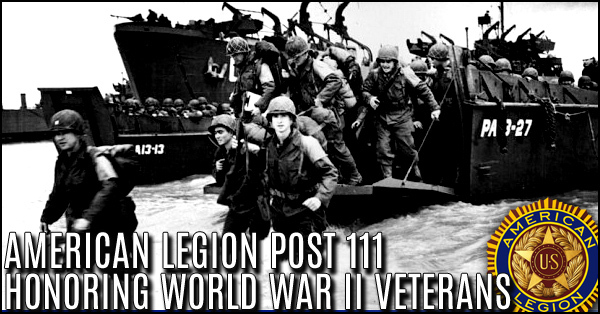 Saturday, May 21st, all community veterans and service members plus families are invited to the American Legion, Post 111, in Dallas at 2:00 PM. DJ & entertainment. You do not have to be a member of the Post to attend. 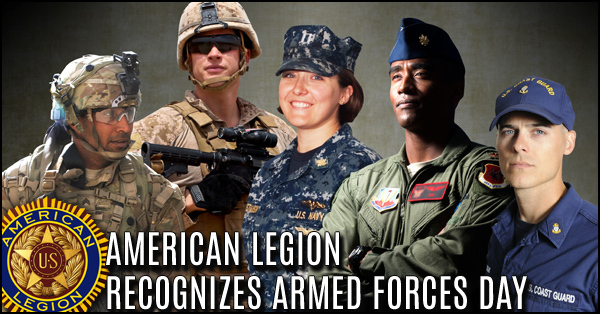 Contact the American Legion at (770)445-2759 with any questions. 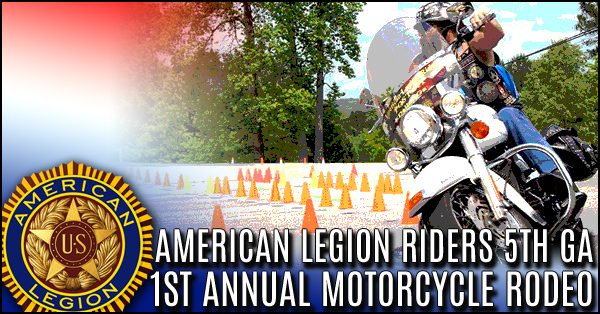 On Saturday, April 30, 2016, the American Legion Riders 5th District of Georgia held their first annual Motorcycle Rodeo. The event, hosted by the American Legion at Post 111 in Dallas, was a motorcycle skills competition designed to improve rider skills and build confidence in maneuvering road hazards. 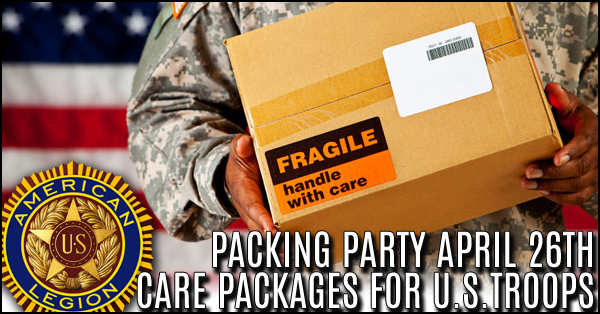 Care packages for U.S. Deployed Military Troops packing party starting at 6:30 PM April 26th held at the American Legion Post 111 in Dallas Ga. These care packages will be shipped to Soldiers in the field. 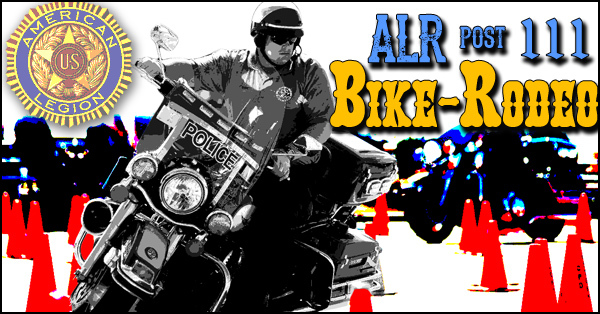 American Legion Riders 5th District Bike Rodeo Saturday, April 30th Registration at 8am. Competition begins at 9am. Bring friends and family everyone come out and enjoy the day. Hamburgers and hotdogs. 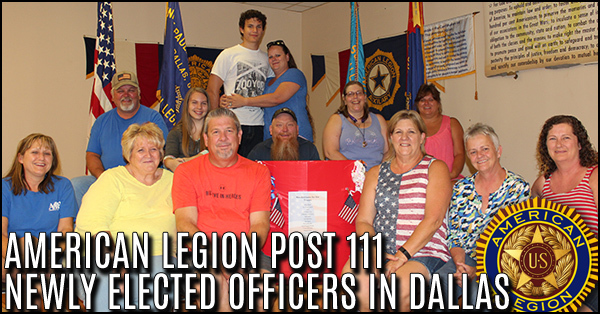 Local veterans at the American Legion Post 111 in Dallas were given a surprise party to celebrate the 97th birthday of the American Legion. 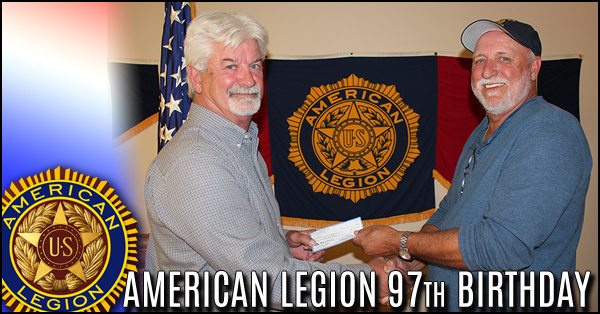 At their regularly scheduled monthly meeting on Wednesday, April 6, 2016, the Sons of the American Legion (SAL) Commander, Gary Hicks, asked to speak before the Legionnaires. 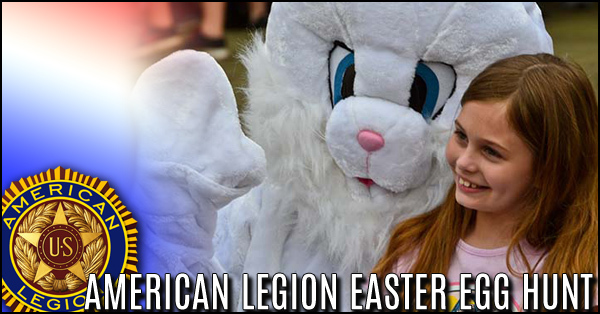 American Legion Post 111 Provides Easter Egg Hunt for local Dallas kids, complete with Easter Bunny. 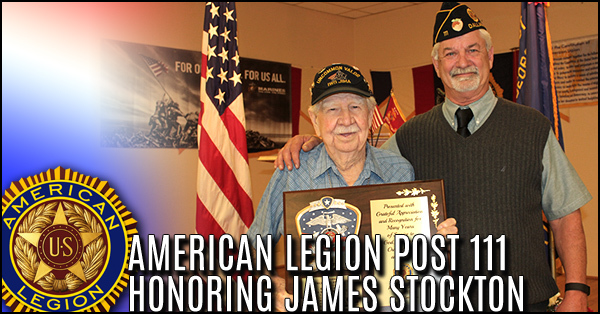 Mr. James “Jim” Stockton, a United States Marine Veteran and Iwo Jima survivor, with thirty years of service to our country, was honored at the American Legion Post 111 on Scoggins Road in Dallas on Sunday, March 13, 2016.